With more than 1600 restaurants and 100,000 team members, Chili’s is one of the world’s leading casual dining brands. Every day we welcome more than a million guests to our restaurants in dozens of countries. 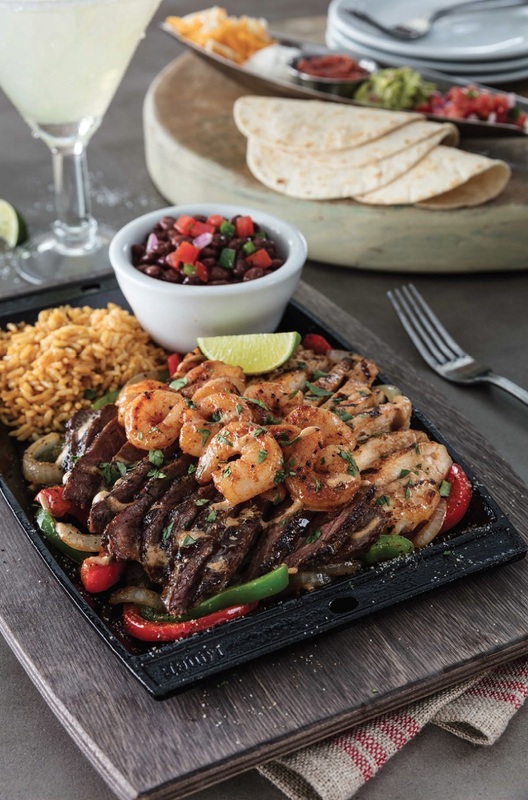 Chili’s offers a distinct, flavourful mix of Southwestern/Texas-inspired classic American favourites like Big Mouth Burgers, Baby Back Ribs, Sizzling Fajitas and delicious appetizers. Our business model offers the flexibility to adapt to almost any real estate location and is supported by a tenured 35+ person team that touts 250 years of international experience. Over 50% of our franchise partners have been in the franchise system for more than 15 years. Team members stationed in key international markets including the UK, Singapore, Taiwan and China. Industry leading double-digit growth over each of the past 10 years. Existing business infrastructure that can support the launch and development of Chili’s Grill and Bar. Showcase local knowledge, business relationships and expertise in the areas of consumer preferences, real estate, government regulations, labor and distribution. Chili’s is seeking a master franchisee and/or Area Developers to develop the brand in the UK.